DOCSIS Pre-Equalization is a simple setting in your CMTS that can have an immediate impact on service for your subscribers. 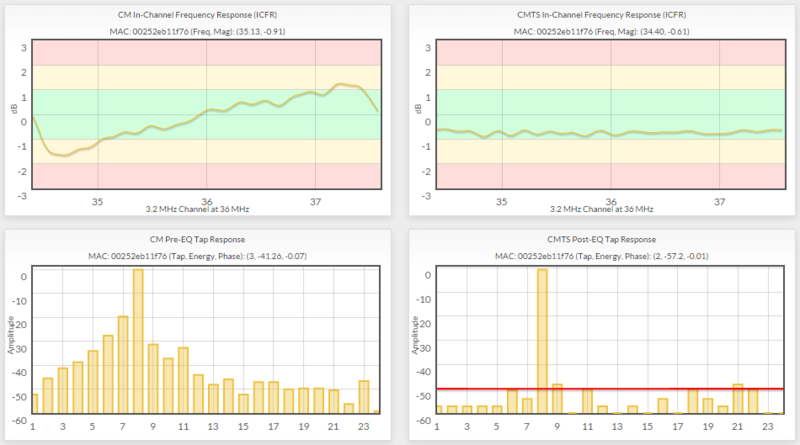 It adjusts how the signal from cable modems in the field are seen by the CMTS. That data can also be used by PNM software to proactively troubleshoot upstream issues before they are noticed by your subscribers.